Dental emergencies only occur at the worst possible times—that’s why they’re emergencies!—but when they do, you need to act fast. If you or a loved one ever experience any kind of dental injury, there’s only one thing you need to do: call Ridgepointe Dental. When you call us with an emergency, our team will be there to answer questions, offer first-aid tips, and provide immediate same-day care, if necessary. Many patients may automatically turn to their nearest emergency room for assistance when they have any health problem—even when it takes place in or around the mouth. 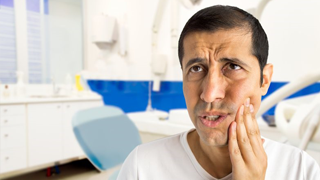 The truth is that in most cases, emergency rooms are full of patients that have all different kinds of injuries—some of which may be more severe than a dental accident. You’ll most likely be stuck in a waiting room for hours on end, waiting for a nurse or doctor to finally be able to treat you among other patients. In the case that they can actually see you within a timely manner, they could end up referring you to a dentist after all the waiting anyways. 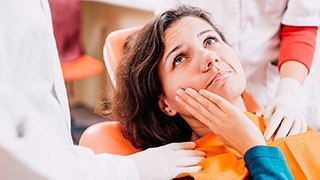 Most emergency rooms don’t have a dentist on-hand in the hospital, and doctors don’t necessarily specialize in addressing dental concerns—especially if your smile needs to be repaired. The best way to avoid that whole situation is to visit your dentist first. Whenever a dental emergency strikes, the first thing that you should do is pick up the phone and give us a call. This way, we can address your concerns in the heated moment, working to keep you calm and offer helpful advice until you’re able to make it to our office. Basically, when you need dental care fast, you can always rely on our team. 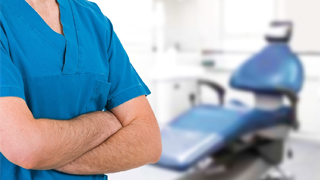 If you’re ever in need of urgent dental care, be sure to call us first! Our office is conveniently located and when you add our phone number to your saved contacts, our dental care is literally just a phone call away. Once you get to our practice, we can evaluate the current state of your smile and combine our various dental services to repair your smile to it’s optimal oral health.